With its harsh, hot and humid summers, the climate of the Sunshine Coast can place a considerable strain on many conventional air conditioning systems. Constant pressure on your air conditioning unit can have many negative implications and these include poorly distributed cold air, loud air compressor units and inefficient operation that will often lead to you paying more than necessary on your power bill. There is a solution to these issues, however, and this is ducted air conditioning. 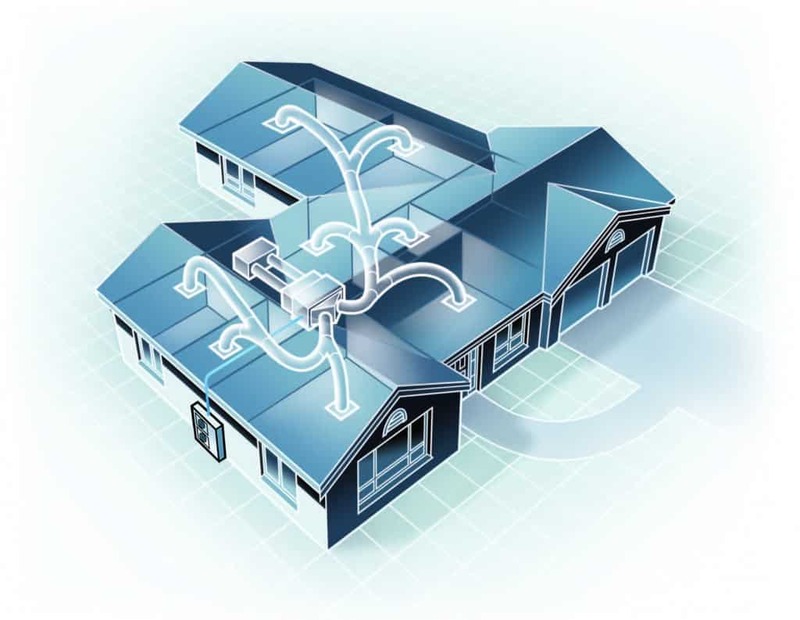 Ducted air conditioning Sunshine Coast systems use some of the market’s most advanced technology to effortlessly distribute cold air evenly throughout your home or business. 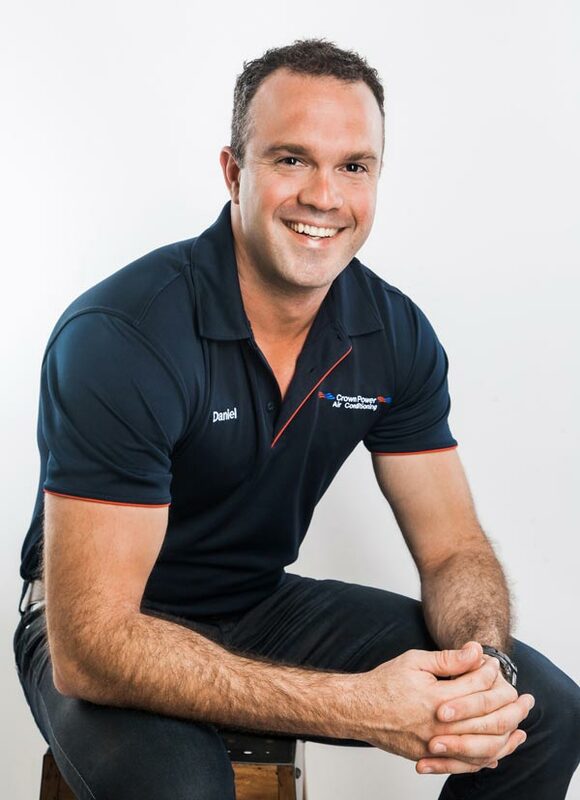 The team at Crown Power have a wealth of experience selling; servicing and installing ducted air conditioning units across the Sunshine Coast and are well positioned to provide you with the best in ducted air conditioning solutions. We offer a wide range of products from the industry’s leading brands and all of our ducted units incorporate the latest technology to provide you with features such as active zoning in the different rooms of your home, air volume control, temperature control and smart phone connectivity. All of these features create greater energy efficiency and you will have the quietest, most technologically advanced, least intrusive ducted air conditioning systems anywhere on the Sunshine Coast. If you conducted endless online searches for keywords like, Ducted Air Conditioning Sunshine Coast or Ducted Air Conditioning Prices Sunshine Coast, look no further than Crown Power! With unrivalled experience and expertise, our team of ducted air conditioning Sunshine Coast technicians are perfectly equipped to install a ducted system in your home or business. Whether you’re in an older building that requires retrofitting, or you’re in the process of building a new premises that requires an innovative installation approach, Crown Power Sunshine Coast will have the solution to best suit your needs. In addition to our local team of Sunshine Coast installers, we have technicians operating across SEQLD, including our Brisbane ducted air conditioning team, allowing us to offer the perfect combination of local knowledge and unrivalled technical experience across our entire regional team. Our range of cost-effective and efficient Sunshine Coast ducted air conditioners come with a five-year warranty on parts and a five-year installation warranty for your peace of mind leaving you with absolutely no doubt you will be looked after. In addition, we also offer an extensive range of post-installation services, so you can rest assured that your investment is well protected. At Crown Power Sunshine Coast, our aim is to offer a range of ducted air conditioning systems to suit all applications and we believe that our variety of ducted air conditioners are perfect for both domestic and commercial use. Any air conditioning system that’s too small to adequately service the area in which they’ve been installed, will invariably consume far more electricity than they ought and generate significant running costs in the process, not to mention overworking the machine thus reducing its life span. Not only this, but poorly selected air conditioners can also be intrusive and loud installations that can impede upon the aesthetic appeal of your home or business. These are just some of the reasons that we advocate our range of ducted air conditioners, which can be installed under the flooring of your home, or in the ceiling – both of which allow you to create zones in your home, whilst ensuring that the unit is non-intrusive. Ducted air conditioning systems range in price from approximately $8,000 to $25,000 and provide you with the best in efficiency, air distribution and capacity not to mention they are aesthetically pleasing. Our Crown Power Sunshine Coast ducted air conditioning experts are fully licensed and accredited to install your ducted air conditioning system in accordance with Australian standards and, of course, our own stringent standard of quality. Our Sunshine Coast specialists will discuss your needs with you in great detail and ensure that our product and installation design is perfectly suited to your specifications. We aim to work with you to develop a detailed and well-planned approach to providing you with the most effective and efficient ducted air conditioning system on the Sunshine Coast. You will have 100% peace of mind that if you decide to use Crown Power you will be left with the very best in quality and customer service. With the experience of over 4,000 installations across South East Queensland, the team here at Crown Power Sunshine Coast are well aware that any air conditioning unit can only run at its best and most efficient when it has been selected and installed correctly. For this reason, we have developed a stringent and detailed process through which to consult you and accurately assess your needs. There are a multitude of factors that have the capacity to negatively impact your ducted air conditioning system and we strive to identify these and address them prior to installation, so as to ensure that your ducted unit is running at its best. As the Sunshine Coast ducted air conditioning experts, we can provide the right advice and guidance from the unit selection through to installation and lifelong servicing. The internal structure and layout of your home or business is an influential factor in how your ducted air conditioning system can be installed. Our expert Sunshine Coast ducted air conditioning consultants will inspect the layout of each room in your house, including the height of the ceiling, the number of levels and any internal stairways that might be present in the building. These all impact the distribution of air through your ducted air conditioner and contribute considerable to our recommendations with regard to a new system and its installation. If your home or business consists of large rooms with high ceilings, for example, we would take that into account and recommend to you a ducted system capable of cooling such an area. Insulation has a considerable effect on the running of your ducted air conditioner. During their consultation with you, our Sunshine Coast ducted air conditioning technicians will assess the nature of your home or business’s insulation and compare it to our range of ducted air conditioning units. We will thoroughly examine the extent of your home’s internal insulation and recommend the installation of the unit within our range that would operate most efficiently under such circumstances. 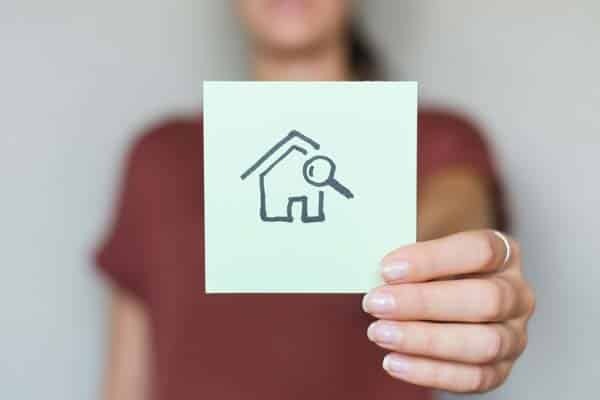 A home with less insulation, for example, might require somewhat of an innovative approach and we will consider this in our assessment and present you with a ducted air conditioning option that would be well suited to the conditions. 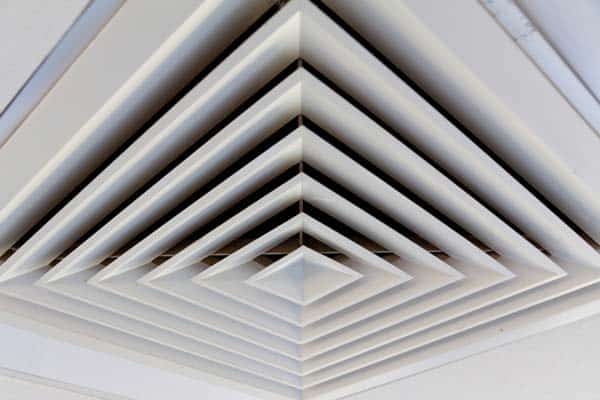 The materials from which your home or business has been built will significantly influence the type of ducted air conditioning system we recommend and also the approach we take to installing it. Brick homes, for example, often provide more extensive insulation than some alternatives and as a result can often maintain cooler temperatures more effectively – something that will determine the type of ducted system that would best suit the premises, as well as the ideal position at which to install it. 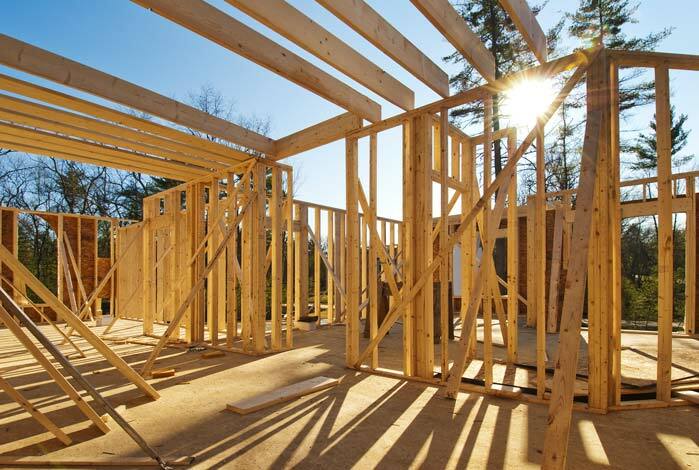 Further to this, some construction materials facilitate varying types of installation and this will have a direct bearing on the installation of your ducted air conditioning system. The structure of you home or business’s power supply is another factor that is paramount in the selection and installation of your new ducted air conditioning system. During your consultation, our specialists will examine your power supply including your switchboard and the number of electrical phases. We do this to ensure that your home’s power supply is equipped to facilitate a ducted air conditioning system. There are several reasons for this and the foremost is your safety and the efficiency of your ducted air conditioning unit – both of which rely on a faultless electrical connection. Our findings in this regard will further influence our recommendations and we will ensure that you are presented with the most pertinent ducted air conditioning options. The doors and windows of your home or business are the points at which most cold air will escape. Open doors and windows allow cold air to disperse into the atmosphere, whilst the glass of your windows allows ambient and direct sunlight to warm the inside of your home. Because of this, our specialist ducted air conditioning Sunshine Coast technicians will assess the size, number and placement of the doors and windows throughout your premises and consider which of the ducted air conditioning systems within our range would be best suited to your situation. For buildings with a large number of doors and windows, or even homes on which the sun’s aspect is direct, a more targeted approach might be necessary in the selection, positioning and installation of a ducted air conditioner. We do this simply to ensure that you get effective and efficient performance out of your new unit. With many options to choose from and many factors to take into consideration, deciding upon a ducted air conditioning system can be difficult. 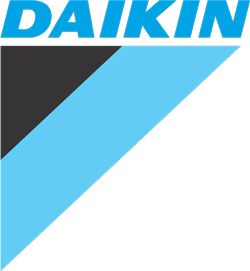 We encourage you to call us and speak to one of our expert ducted air conditioning Sunshine Coast based team members. Alternatively, you can arrange a no obligation consultation, at a time that suits you, by filling out our online contact form. For your convenience, we offer after hours consultation service, so as to ensure that any interruption to your day is minimal. If you are finding that only one zone of your home or business is cooling effectively, it is possible that all other zones are inactive. To control these zones, consult your user manual and if you cannot find a solution, we suggest that you contact us at your earliest convenience. To ensure that your ducted air conditioning system is operating at its most efficient, we suggest that you do undertake some maintenance. Our licensed and experienced ducted air conditioning Sunshine Coast technicians will gladly explain to you exactly what this entails and we encourage you to approach them during the installation stage with any queries you may have with regard to maintenance. You can contact us at anytime, should you require expert assistance or even over the phone advice. #3 Will my ducted air conditioning system come with a warranty? All the products we offer at Crown Power Sunshine Coast are of the upmost quality and as a testament to this we provide a five- year ‘peace of mind’ warranty for the installation of all of our products. As well as this, our ducted air conditioning systems come with a five-year product warranty, meaning that your investment will be protected against any faults, malfunctions or damage that arises – provided they are the consequence of misuse or faults outside of Crown Powers control (i.e. Geckos, storm damage etc. ).